It’s not everyday that you get to see the Dushyanth & Stephanie perform together onstage but when you do, its always a treat. 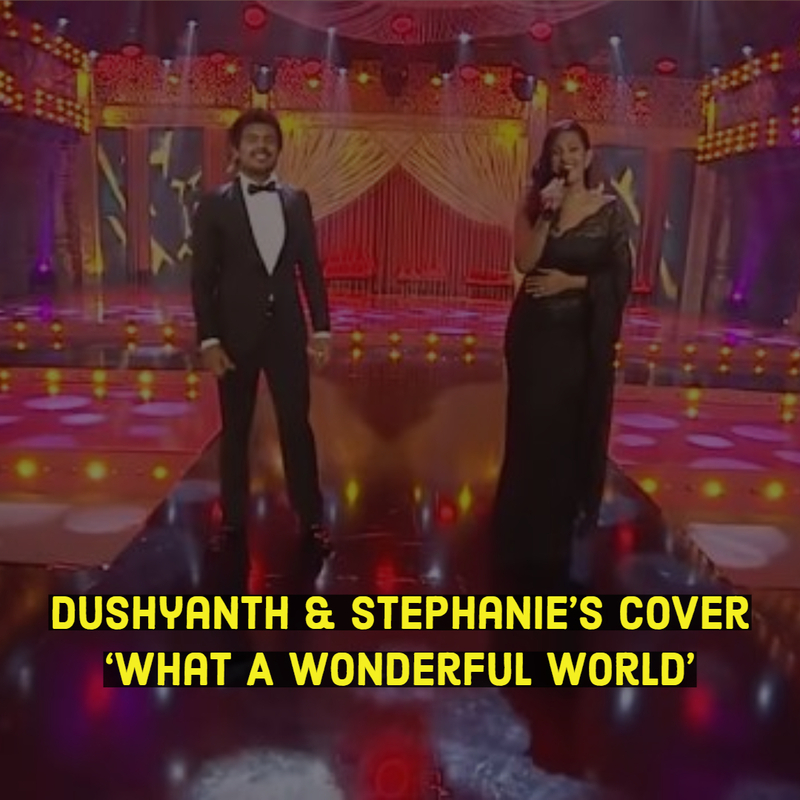 Here’s their take of that classic ‘What A Wonderful World’ taken from a Derana Tv special. Congratz To Shiran-Ta On His 2nd Number 1! 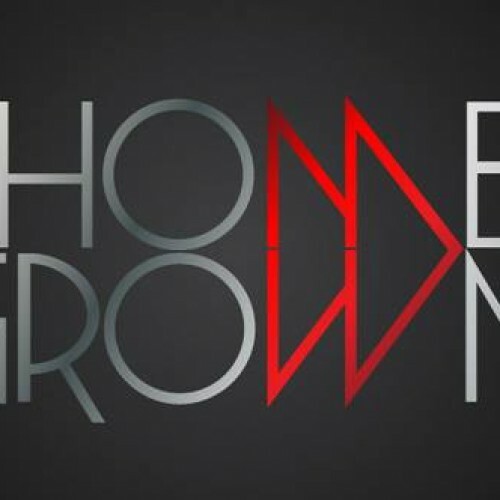 A second number 1 on The YES Home Grown Top 15 with a second single, now how insanely lucky is this Ragama based Dj/Producer? And a few weeks after his single ‘Aadare’ was on fire all over the internet, the rapper, producer and actor drops the video and we think its all kindsa cool.